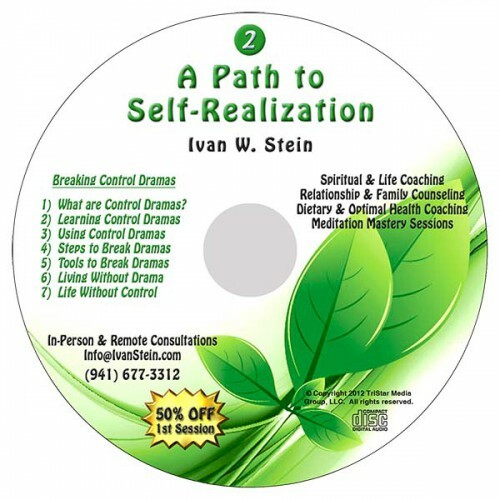 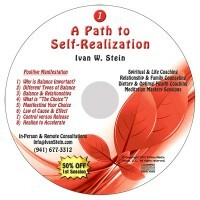 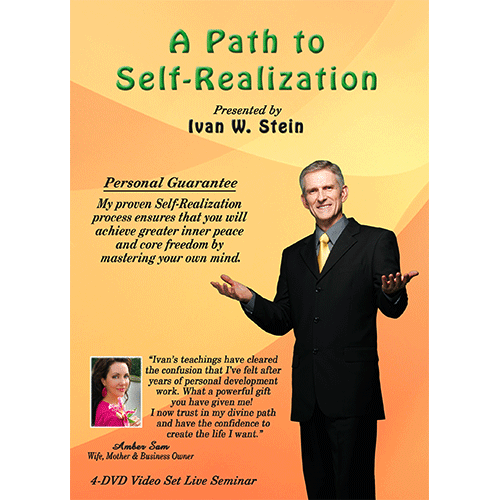 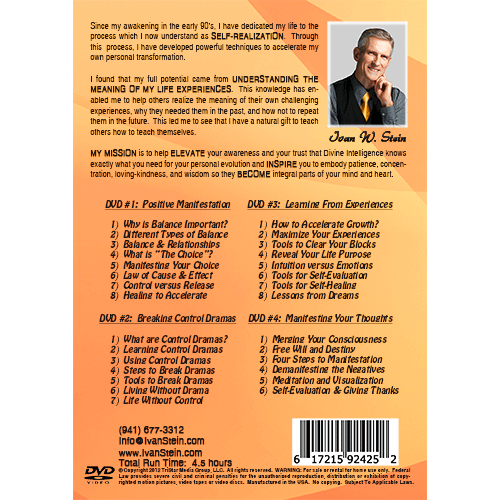 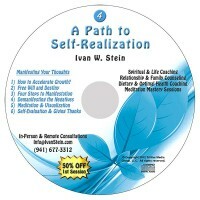 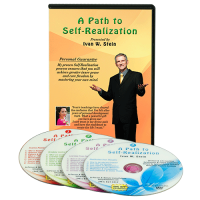 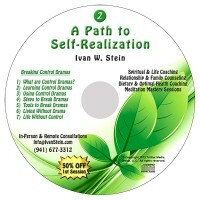 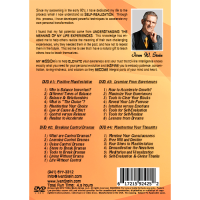 A Path to Self-Realization (4-DVD Live Seminar) contains 5 hours of spiritual insights and provides everything you need to Master Your Own Mind and Accelerate Your Growth so you can live in a constant state of INNER PEACE, CORE FREEDOM, and ABUNDANCE. It is more than just a motivational experience! 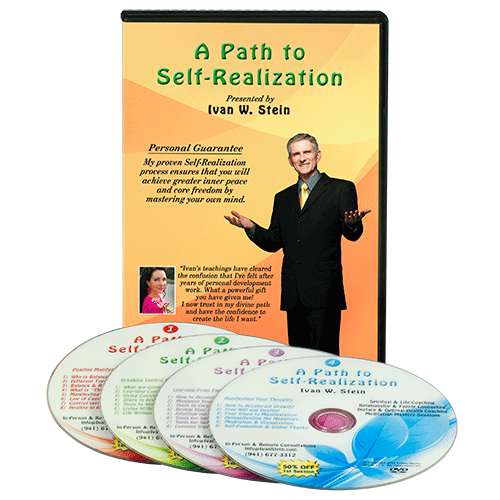 It provides proven tools and methods to develop the momentum for your personal success.